Save The Waves Coalition commissioned one of the first expenditure analysis studies on surfing, researching the economic impact that the surf break in Mundaka, Spain has on the local economy through surf tourism. Surfonomics partners Oregon State University’s College of Oceanic and Atmospheric Sciences, and Autonoma University of Madrid, discovered that surf tourism contributes a range of $1.1 to $4.5 million US dollars annually to the local economy. The average surf tourist in Mundaka, Spain spends approximately $120 a day while visiting the area with the intention of surfing. 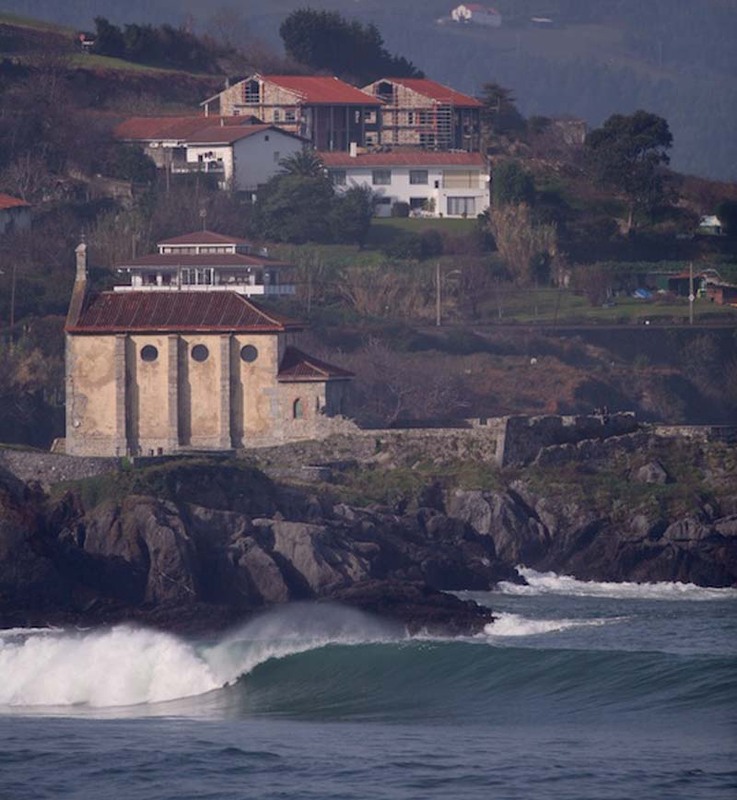 The average stay for surf tourism in Mundaka includes four days of surfing, three different times a year. This paper also points to the fact that each year Mundaka hosts the Billabong Pro Surf Contest which brings tourists from all around Europe to watch some of the best surfing in the world. Contests have been shown to bring high amounts of expenditure dollars to local economies in very short amount of time. The conservation value of this paper was sparked by a coastal development project of the river adjacent to the wave at Mundaka. 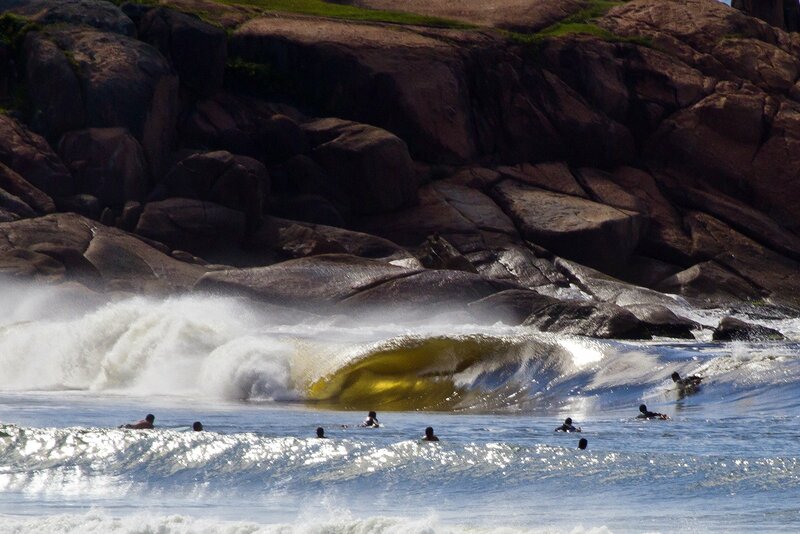 Dredging of the river negatively altered the wave, which has luckily since recovered from the project. The importance of demonstrating the value of the wave to the local economy is paramount to preventing great waves from being destroyed.